New developments in Phoenix are changing the way people live and work in this vibrant desert city. With a population of about 1.4 million people, Phoenix is already the driving force behind economic development in the state of Arizona. Now, however, it is truly joining the ranks of up-and-coming cities with a spate of totally new developments aimed at enhancing the city’s tech sector. There is every indication that Phoenix could be the site of the next technology boom. With prices rising in Silicon Valley, San Francisco and other California staples, Phoenix is in a strong position to become the new home of top talent. Arizona is already known for its business-friendly climate – now, it only needs the amenities that technology gurus are looking for. 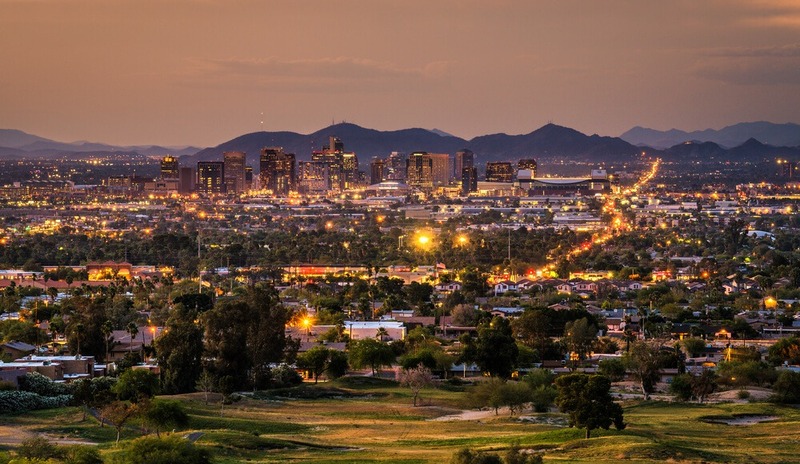 Thanks to the concentrated development of new residential complexes, plus downtown revitalization, Phoenix is quickly making its name among modern cities. Today’s tenants are looking for unique and creative spaces, and they are popping up all over the area. In addition to new residential communities, Phoenix is experiencing a resurgence of its own startup scene. The spaces and places that are in demand in tech centers are beginning to appear, such as colocation spaces that remote employees can use as their offices. The new interest in large, yet comfortable apartments has prompted plenty of renovation, too. 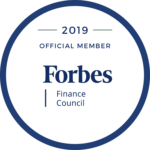 Expanded, refreshed buildings are absolutely essential: In May 2017, the Phoenix Business Journal reported that Phoenix is one of the fastest-growing cities in the United States. At the time of that report, Phoenix was growing at a rate of more than 1,000 people a week. In fact, Maricopa County, Arizona, is second only to Harris County, Texas, in terms of expansion. It has vastly outpaced eight other major metropolitan areas, growing at nearly double the rate of seven contenders on the list. With that in mind, it’s no surprise that capital investment in Phoenix is growing fast. Capital Fund 1 works with developers and investors who are ready to take the next step in becoming part of Phoenix’s future. To talk to our experts about a loan that will help you with your planned development, contact us today.